Printed in Paris using a lithograph press built in 1881, signed and numbered editions. Virtual reality immersive art experiences. Art exhibitions we have produced. An archive of the artworks created by artists we have worked with. A close-up look at the artists we have worked with, the videos we produced. Press coverage from all our art projects. 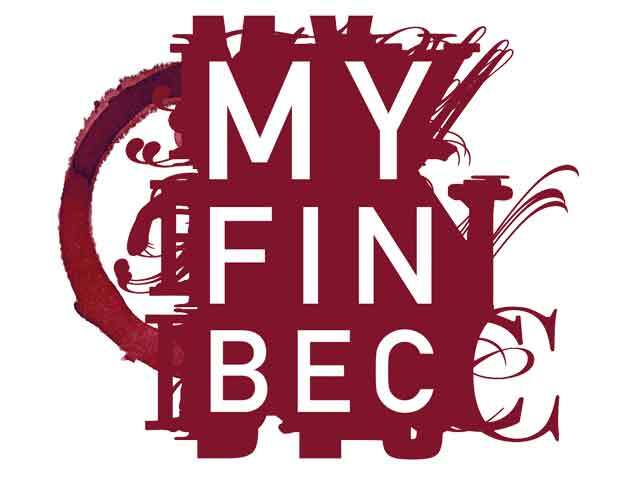 A brief history of myFINBEC from 2012 to the present.